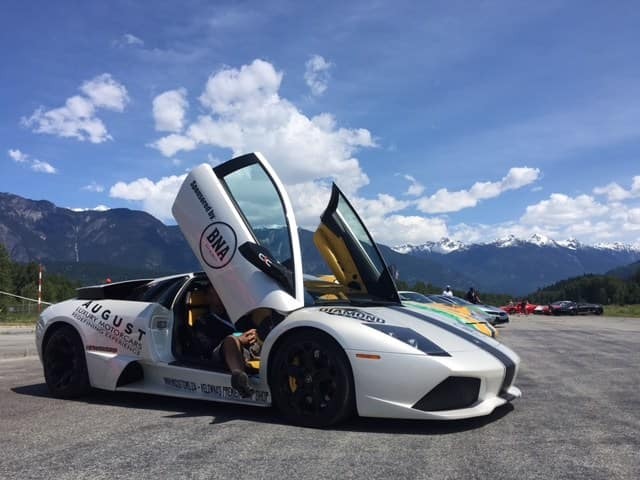 A few of us from Team August Participated in the Diamond Rally on May 14, 2016 to help support various charities and causes! 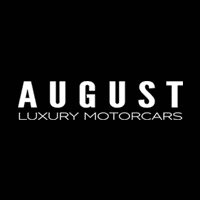 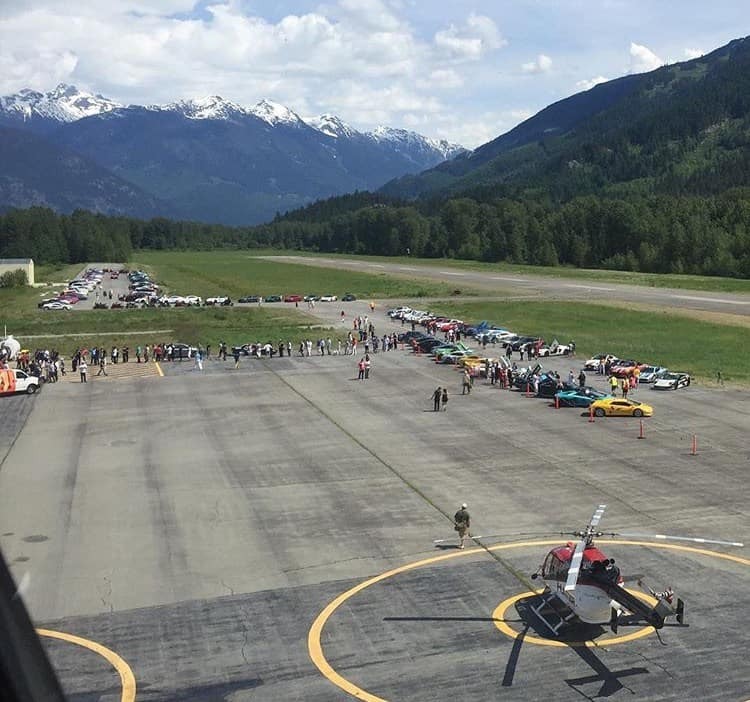 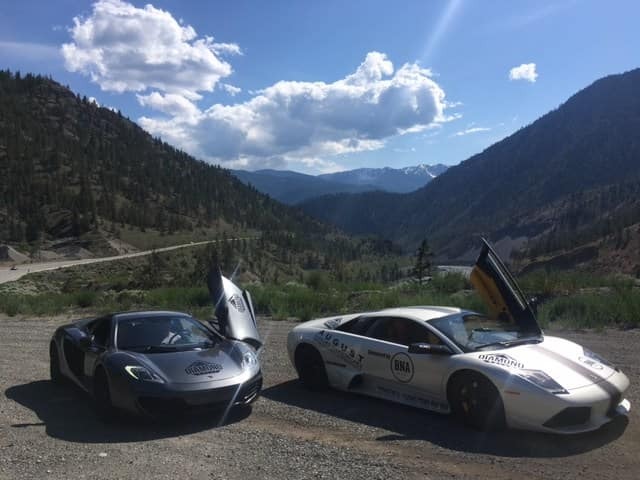 Our BNA Brewing Co. sponsored Lamborghini Murcielago and Mclaren MP4-12C joined approximately 165 supercars to drive from Vancouver to Whistler via the Sea To Sky Highway. 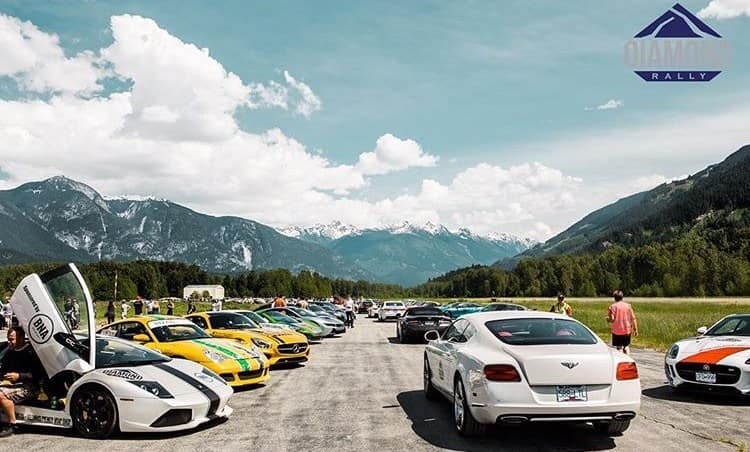 Another fantastic event organized for a great cause!